The Jen Chronicles - Relaxed Hair : Wash Day/2 Year Hairniversary! 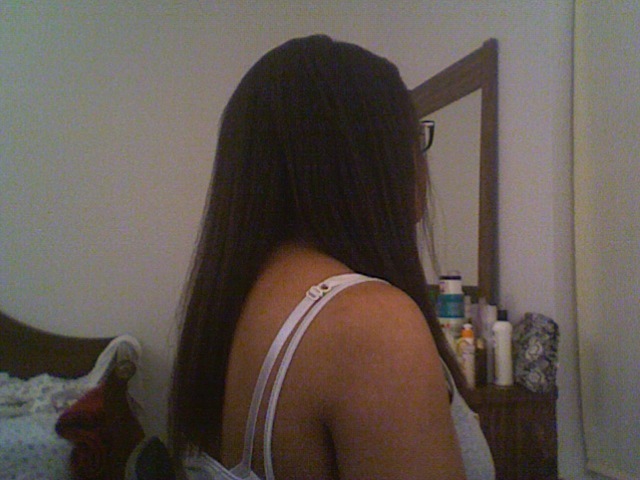 Pre-shampoo treat with sweet almond oil on the scalp and aussie 3 min miracle with sweet almond oil on the length. I left this in for about 1.5 hours without heat (the house was hot anyway, lol). Shampooed twice with diluted L'oreal Everpure Moisturizing Shampoo. Conditioned with Herbal Essences Honey I'm Strong rinse off treatment for the remainder of my shower and then finger detangled while rinsing. This is actually my first Herbal Essences purchase and my first time trying it-- the slip was insane, i actually said damn! Lol. It had an odd smell, but it cut through the tangles. I'll have to see if this is still as efficacious later in my stretch before I can recommend it :). T-shirt dried for about 30 minutes (had to finish up some TV :). 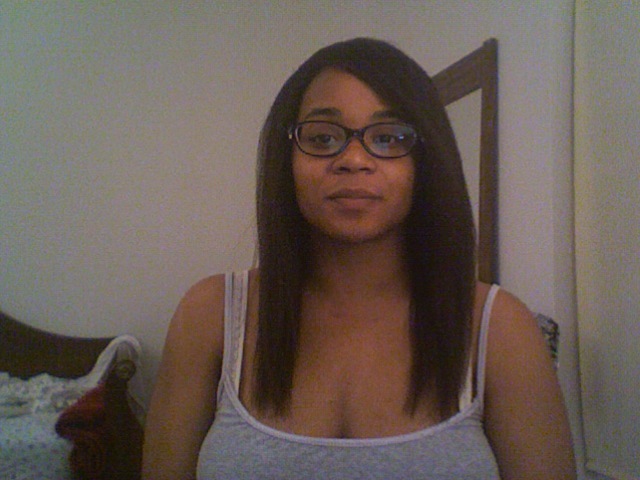 Applied my leave-ins, Silicon Mix Bambu and argan oil, then proceeded to detangle using my seamless combs. I then let my hair air dry loose and put it into 5 big pin curls before bed. I will be spending some time this year clipping off uneven ends, but I'm where I was hoping to be by now--grazing bra-strap length. I look forward to full bra-strap by the end of the year, and hopefully midback by my 3 year anniversary. Cheers to progress! I look forward to seeing what this next year will bring. To see the progress from year 1, click here. Your hair looks great. Congrats on the Hairversary. I think I missed mine too in all the stress of getting ready to move but I need to make my comparison photos soon. Thanks hunni :o). Yeah, I completely understand when life gets in the way of blogging. I look forward to seeing your comparison pictures! Thank you my dear :). Lol, they make me very happy :p. Congrats!! Your hair looks great and I am sure you will reach MBL by your next anniversary (if not before!). Happy Hairniversary! Your hair looks great, keep up the good work! Congrats and your hair is beautiful! 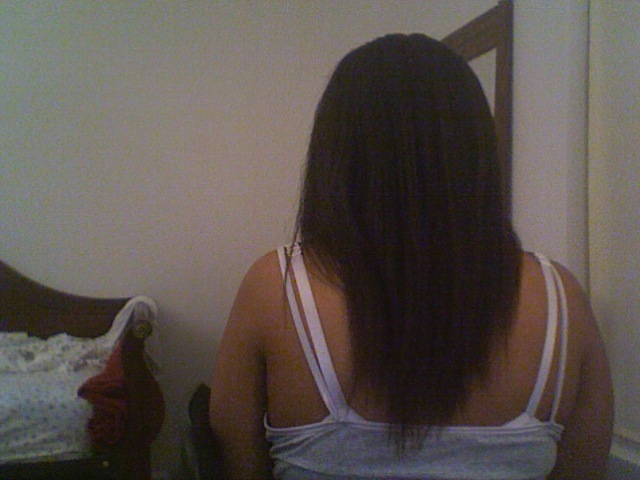 It has grown soo much! Congratulations on reaching this height. Congrats!!! Your hair looks wonderful! Cheers to progress indeed! Your hair looks amazing and totally inspiring!! Wow that is progress!! 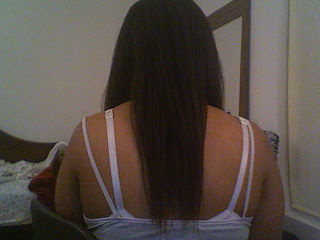 Can't wait to see how my hair will look after 1 year and more!